As more projects are plugging into off-site solar, dual-use installations are gaining favor to minimize adverse impact. Need examples of water or energy features that successfully challenged local policy? The Code Innovations Database can help. 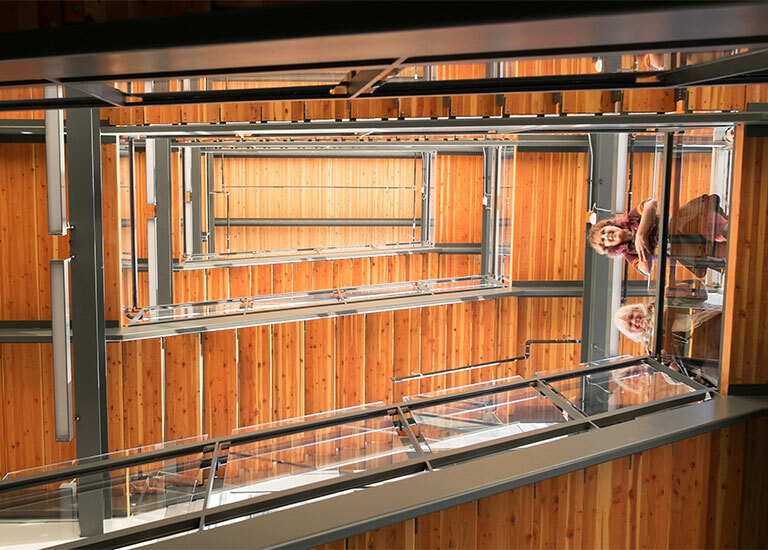 With recent and upcoming certifications, the Living Building Challenge breaks out of its boutique building typology. Focused solely on net-zero-energy performance, the new certification aims to distinguish projects that verify outcomes with actual data.